Home » Posts Tagged "feefo"
What are the Feefo benefits? Feefo benefits are obvious to me, there are other choices to using Feefo on the market, but in my experience of using Trust Pilot, Trusted Shops and pretty much all of the other customer feedback services, I found Feefo to have the best feedback response rate by far. When a customer buys the product or service from you, the customer then receives a request to review the product and service, it’s simple Feefo get more responses at this point. By displaying an image similar to one I have designed on the right, your customers have confidence in you straight away. This image can be displayed on the home page, category pages or product pages. 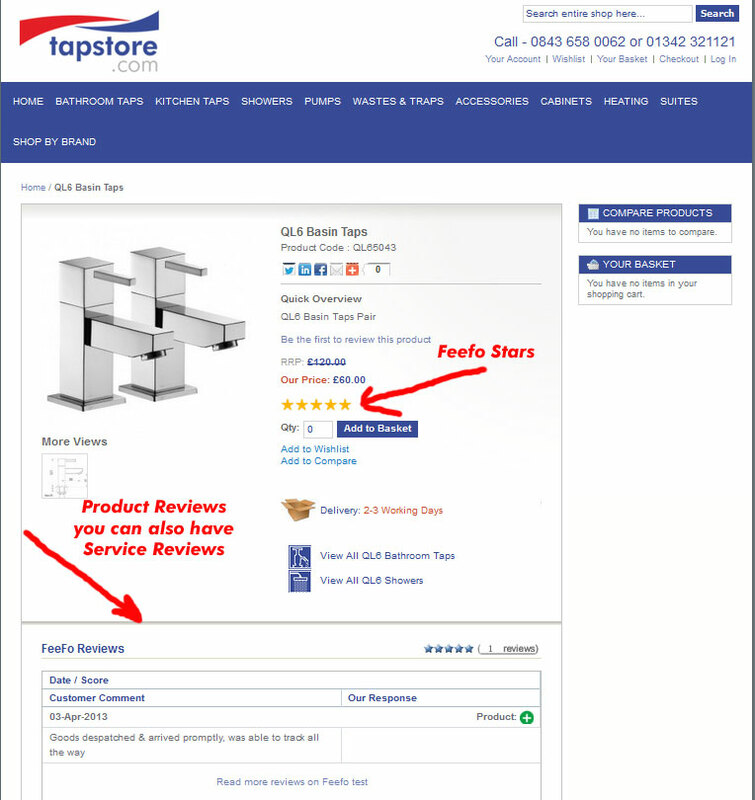 It is linkable when the user clicks on it, they will see the live reviews on you and on the products you sell. 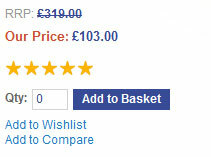 On your product pages you can have displayed the star rating for the products and the reviews specific to that product. Now with other Feedback services like Trustpilot you get a link to your home page not with Feefo you also get one directly to the individual product page, great for SEO. This will help the customer to understand what they are buying and stop them from going off to another site, maybe a review site or a competitors site to find out more about that product. Here is an example of a product page with Feefo feedback displayed. So we can see that you have saved yourself time and energy writing your own product reviews not that you would do that! Apart from giving your customers confidence in you and your products, you are keeping fresh content on your product pages, this is always good for SEO. Search engines will always rank pages higher that have fresher content and will spider your pages more, just to make sure that they have the latest cached version. 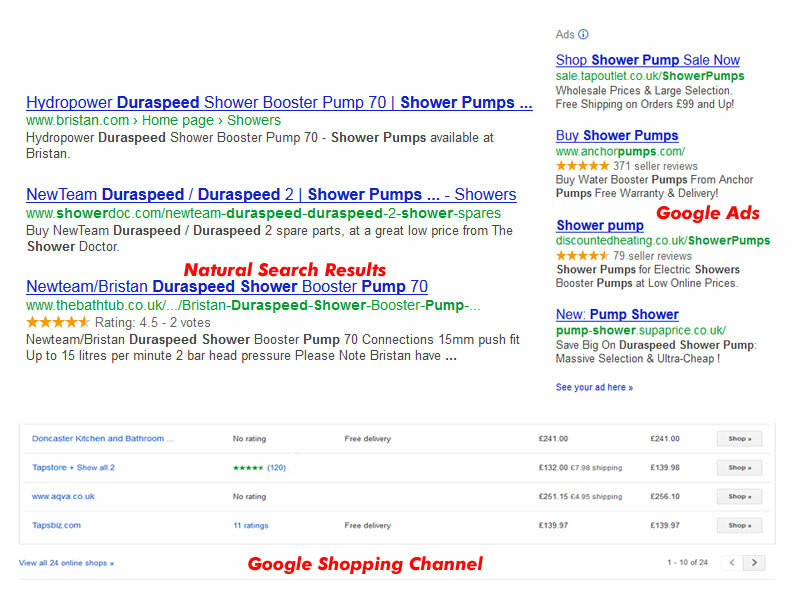 Feefo Benefits on Google, Shopping and Natural Search Results. 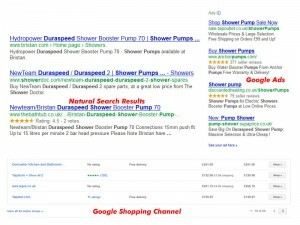 Your reviews and stars will show up in the Google shopping results, your product rating stars will show up in Google ads and even in the natural search results as snippets (snippets not guaranteed). As with the examples in the image to the right, you see not only do you stand out, but the customer will have confidence. You will also get links back from Feefo’s own website, as they display a live feed, from the home page and also display your results on the your company page. Feefo’s page on Google stars. If you are interested in trying out Feefo I can arrange a free trial, or if you can see the benefits already then contact me and I will start to get the integration in motion for you. I have integrated the Feefo feedback system into several websites now and I have been so impressed that I thought I should let people know more about it. If Google loves it then you should, check it out on Google Shopping. Feefo is a review system based purely on feedback on customer service and the product that they purchased from your E commerce store, or services that they have used. When you send your customer an invoice for a purchase or service a copy is also sent to Feefo, Feefo then contacts your customer with a jointly branded email asking them for feedback on the service they received from you and the product itself. Your customers can score you either Excellent, Good, Poor or Bad, indicating their level of satisfaction on the products they purchased and the service they received from you. 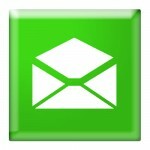 There is also a comments box to add additional feedback, once published you can add a reply to their comments. When the results are delivered to Feefo they then publish the details live on thier website, then your score is totalled and updated. Here is an example of a live feed that I have set up for my client. Click on the image and you can see it in action. 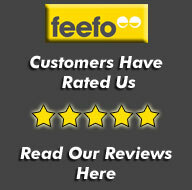 Feefo have created API’s that enable you to then display the results on the product page itself. You can also display your overall score on your sites home page and indeed any category pages you wish to. You can also display the comments and written product reviews and jazz it up by adding review stars. Currently Feefo charges £199.00 for set up costs, I have been through this process and they are great at customer service, they hold your hand all the way, they will help with the technical integration, training, development and general support. There are three levels of monthly costs. Don’t just read this without seeing the benefits of Feefo in Part 2.